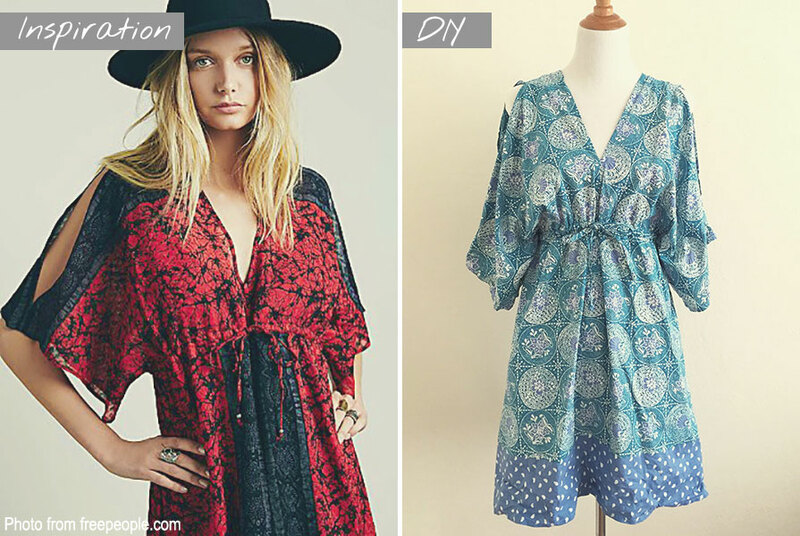 This summer dress sewing pattern is inspired by a boho dress I saw on Free People. At full price, I think the dress costs close to $150 to buy, so I’m happy to be able to share this budget friendly version! Deby at So-Sew-Easy invited me to contribute to her popular blog, so head on over to So-Sew-Easy see the entire video tutorial. This dress is not meant to be a maternity dress, but at 8 months pregnant I can fit quite comfortably into it! I think the high waistline and flared skirt makes room for a growing belly. The kimono style front opening makes it nursing friendly too, so I’m sure I’ll get a lot of wear out of it postpartum too. 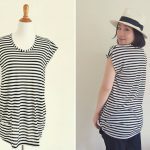 If you’re looking for maternity patterns, check out my Striped Maternity Tunic sewing pattern. I used batik, a traditional Indonesian cotton fabric to make this dress. I love the bright colours and ethnic patterns of batik, but I think next time I make this dress, I’ll choose a fabric with a little more drape. I highly recommend rayon or double gauze. You are cute as a button! And the dress, too! 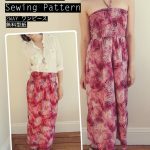 I love Japanese sewing patterns and fabric. 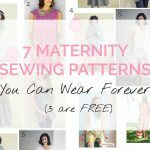 Thanks for another great free pattern! Thanks Jessica 🙂 I’d love to see your final dress! I am loving this dress! I can’t wait to get one or two put together. Love the pregnancy pics! Beautiful! Hi Rin! 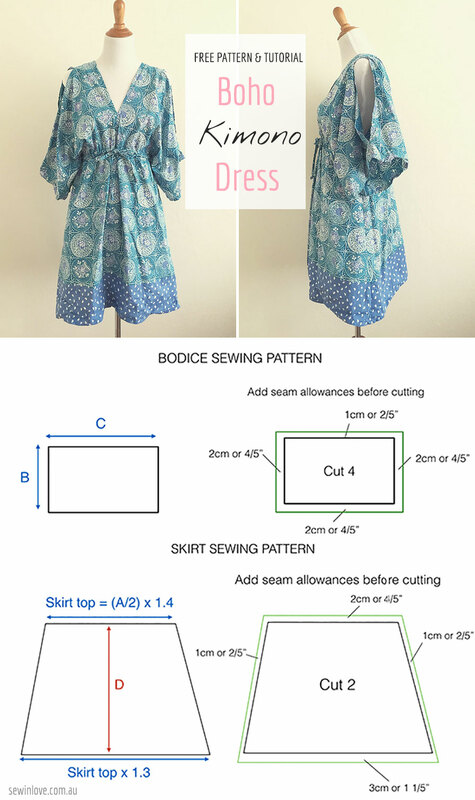 I’m fairly new to sewing, so I’m not sure how much fabric I should buy for this dress. I was thinking 2 yards? Thanks for the tutorial it’s very clear and so helpful! 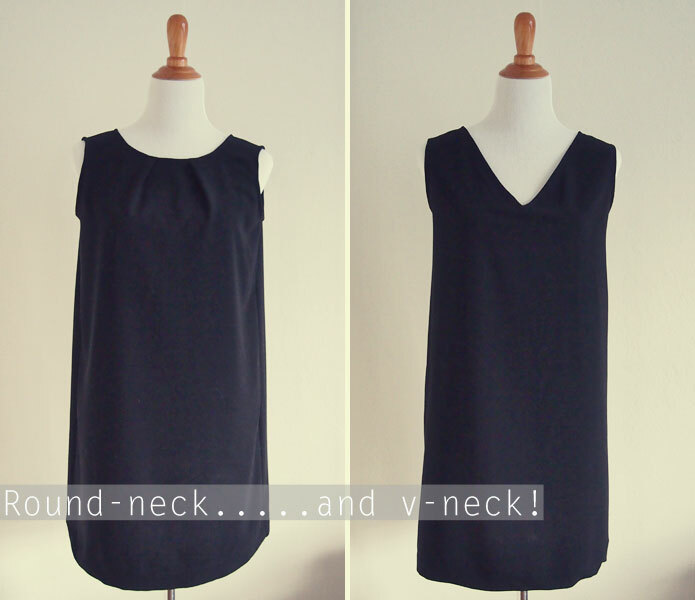 It depends on the width of the fabric and also how long you want your dress to be. I’d buy 2.5 yards just in case. There’s nothing worse than running out of fabric! I don’t understand the diagrams. What measurements do I use when making the draft? Hi Elaine! I’ll send you an email so I can help you as much as I can. Hi Duchess – I’ll add it to my to do list. 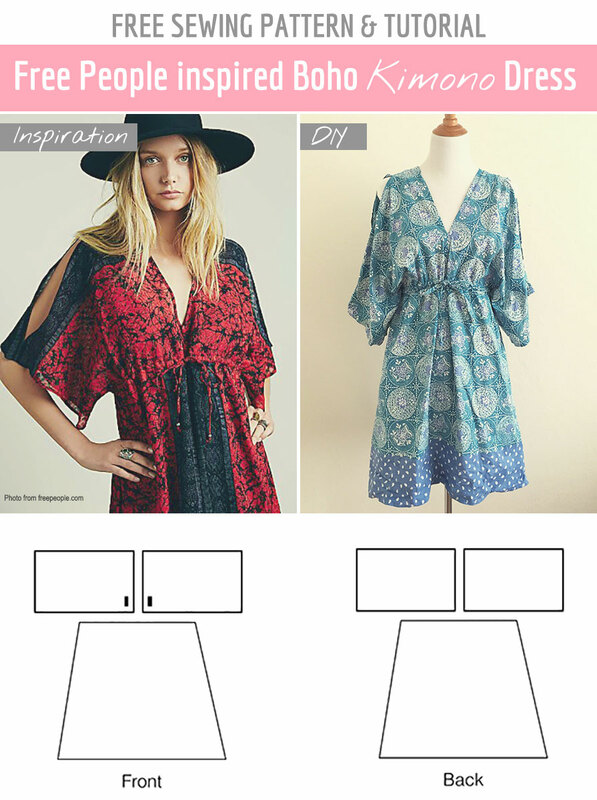 Hi Urshalena – Did you take a look at the guest blog post over at So Sew Easy (link is within this blog post)? All the measurement guidelines are there. Hello, Rin !!! I ve just discover your page, and I love it. I ve got my own designs too, I can send you some if you want, so, you can share with all your followers. Congratulations !!!!! Love this! definitely going to try making one! Hi rin. Im new to sewing and I love your dress but I don’t reall understand the pattern. Do tou have a video tutorial for this dress? This is a video tutorial. You didn’t see it? 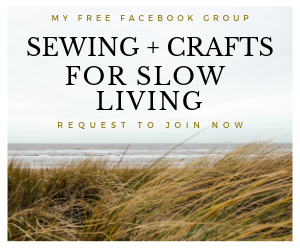 Just click on the link where it says”Deby at So-Sew-Easy invited me to contribute to her popular blog, so head on over to So-Sew-Easy see the entire video tutorial.”. 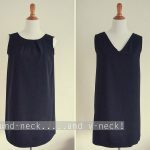 amei sua postagem,adoraria se vc me desse a quantidade de tecido que vc usou para fazer o vestido,quero fazer um,beijos e obrigada. Thanks for this amazing pattern Rin. All my friends love my dress and some even want me to make one for them. Can I make a couple of suggestions, though? I left out the elastic just because I didn’t feel it needed it with the waist tie as well and I feel more comfortable without elastic. In your tutorial you didn’t mention how much to sew and how much to leave when making the sleeve holes and I must left too big a hole, it got caught on a door knob and ripped a hole in my fabric (not the end of the world, it shall be mended, lol). Also, I found the waist tie exceptionally difficult to thread once the casing was made (with my practice dress) so with my good fabric I placed a guide rope (just wool I had laying around) into the casing space and through the button holes, stitched up the casing, tied the guide rope to the end of waist tie and pulled it through. So easy. Thanks again, love this pattern. And you look FAB! Thanks so much for all your suggestions. So sorry about the ripped fabric though! That is an especially fab idea about the guide rope. Never would have thought of that. is it just for pregnant ladies?cause I’m not but I live so much this style,I want to try it,is it wrong? Hi Tonja – I think it will be fine to close off the slit on the sleeve. It would look more like a genuine kimono! So pretty! Thanks for the inspiration.